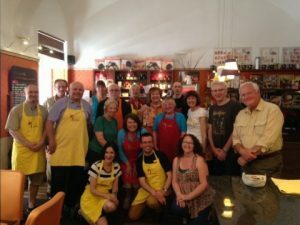 About me – Visit Szeged! 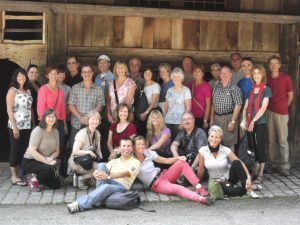 Let me give you some dates from my professional life as a local guide. 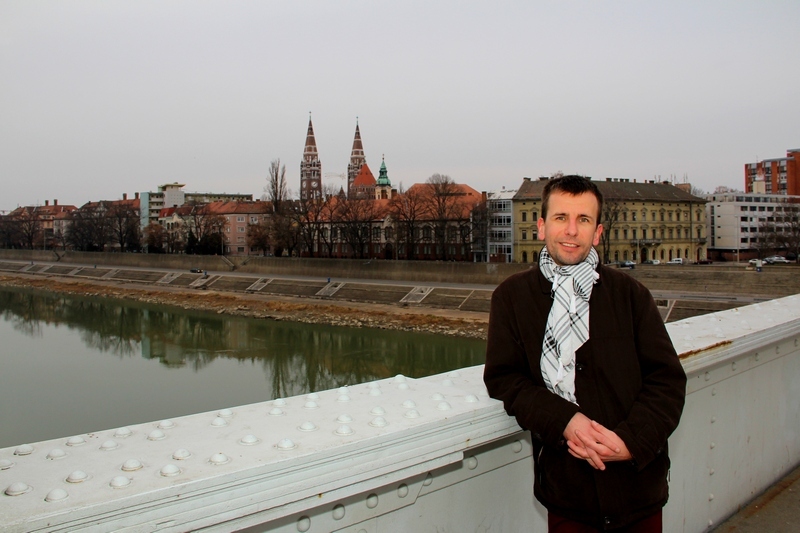 My name is István Koteczki, I have lived in Szeged since 1995, and I have been a resident here since 2006. 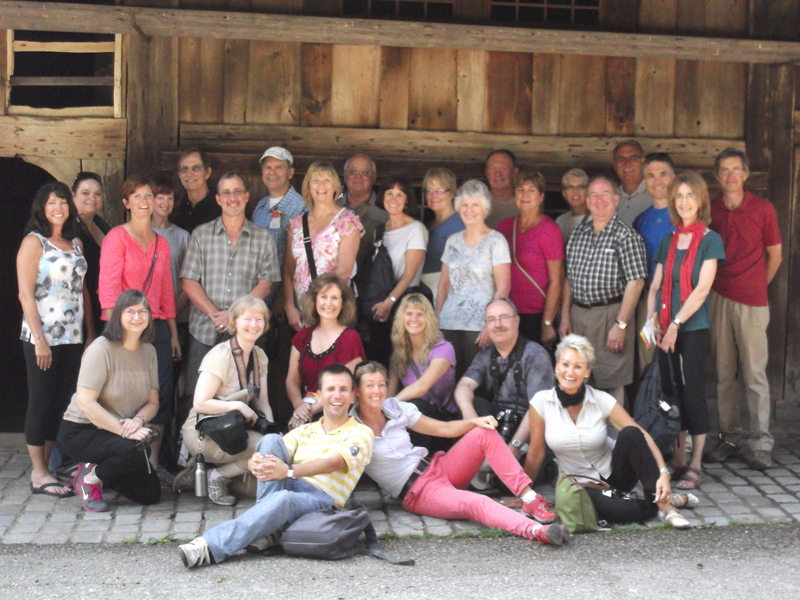 After finishing my university studies in 2002 I got a tour guide license in the same year. 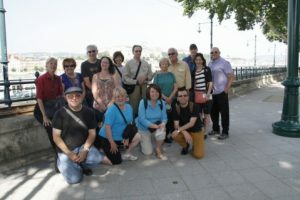 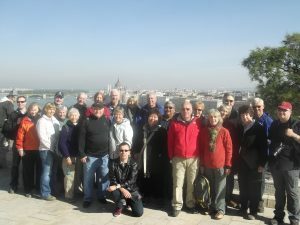 In the past years I’ve guided many groups – Hungarian and foreign speakers, small and big groups, young and elderly people – and showed them around in this marvelous city.